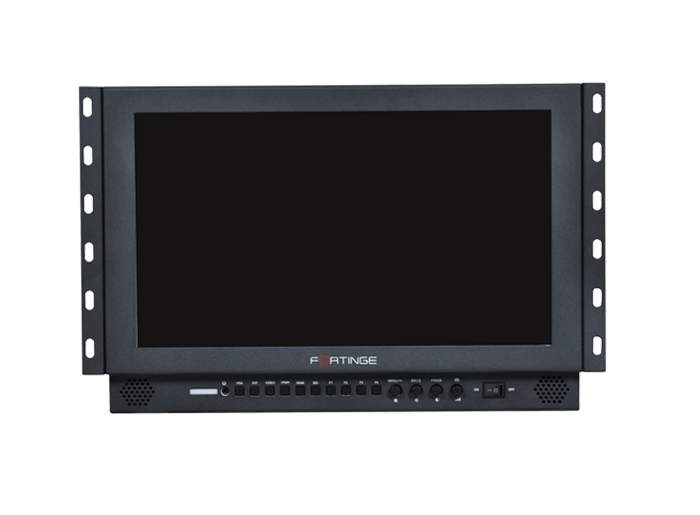 Fortinge Pro173 is an ideal choice for TV Production, Obvan and field use since it is developed as a multiple Professional Broadcast LCD Monitor. It offers a perfect “price – performance” match. 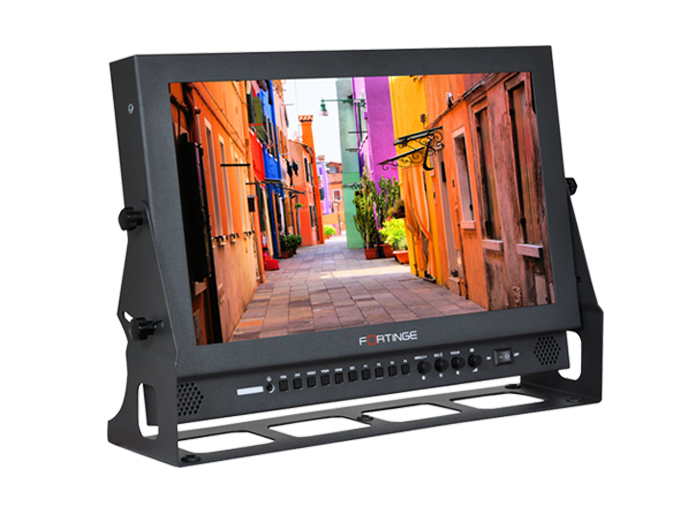 Thanks to its 17.3” panel and 1920x1080 full HD feature, the real video quality can be seen as you catch the right aspect. All functions can be controlled by its adjustable & functional button and keypad. All activities like focus assistance, field control, camera functions, center sign etc. can be achieved. DB-9 interface controls tally lights that are in 3 colors. 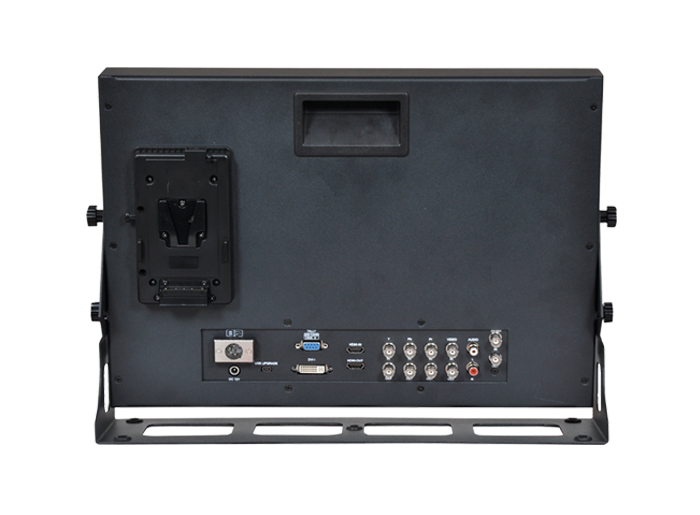 Pro173 is served with its standard rackmount kits. As an option it is offered with desktop and field use stand. Vmount battery is especially given for outdoor use.